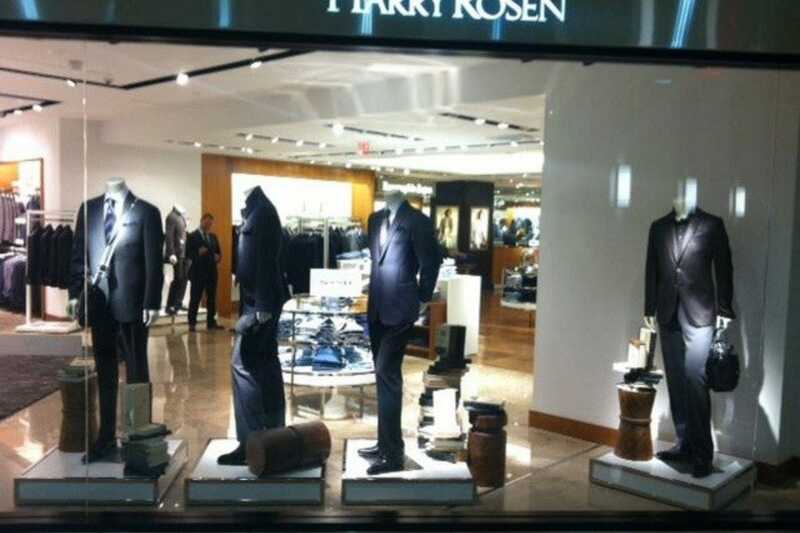 For decades in Canada, one name has been synonymous with well-made men’s clothing: Harry Rosen. Since opening a small made-to-measure suit shop in an east Toronto neighbourhood in 1954, Rosen’s empire has continuously expanded. Today, the Harry Rosen chain of high-end men’s fashions includes 16 stores across five Canadian provinces – including a 50,000-foot, five-storey flagship location in Toronto’s Bloor-Yorkville neighbourhood. As impressive as that is, the Harry Rosen brand is about to get even bigger. This year, the company announced plans to add another 150,000 square feet of retail space in Canada, thanks to a $100 million capital expansion campaign. The growth began with Harry Rosen’s newly expanded store in Toronto’s famous Eaton Centre mall, which has been expanded to 16,000 square feet, nearly double its previous size. The store located in Toronto’s financial district, at First Canadian Place, received an overhaul in 2012 as well, growing by 5,000 square feet. Next year, the Harry Rosen store at the upscale Yorkdale Shopping Centre will double in size to 30,000 square feet. 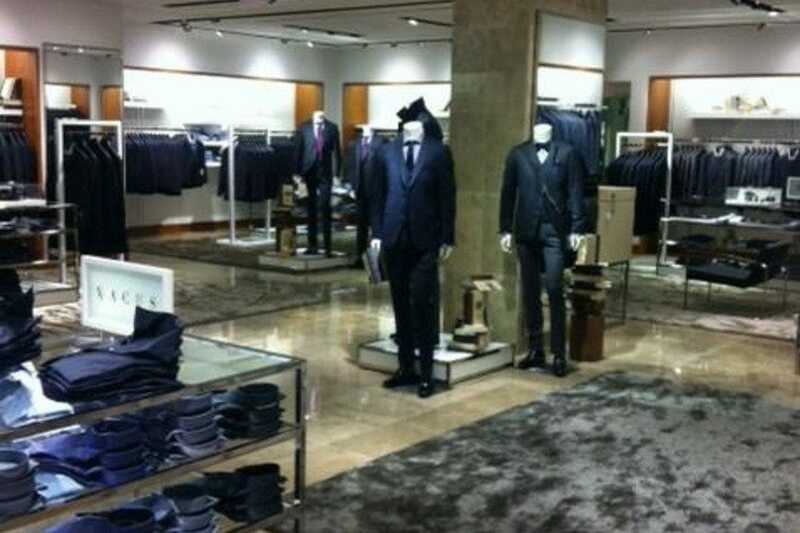 All that expansion means a lot more men’s clothing to be sold. And while it’s definitely a competitive time for retail in Canada – both the Yorkdale and Eaton Centre malls in Toronto have added significant retail space in the past year, and a number of prominent U.S. retailers are opening up operations in the Toronto market – Harry Rosen is betting that the brand’s long history as a go-to place for both off-the-rack and made-to-measure suits and fine men’s clothing brands, including Armani, Burburry and Hugo Boss, will ensure the chain’s continued success. In an ever-changing fashion landscape, Neil is happy to know Harry Rosen's still thriving.